Number Link Logic Mix Pack 1-100 Levels Solutions, Cheats, Answers for iPhone, iPad, Android, Kindle, iPod Touch and other device by Tapps Tecnologia. Are you ready for new challenge? Get ready to spend hours of enjoyment along your phone or tablet with Number Link! Brought to us by Tapps Tecnologia! Here’s another great line drawing game recommended by Game-solver.com. 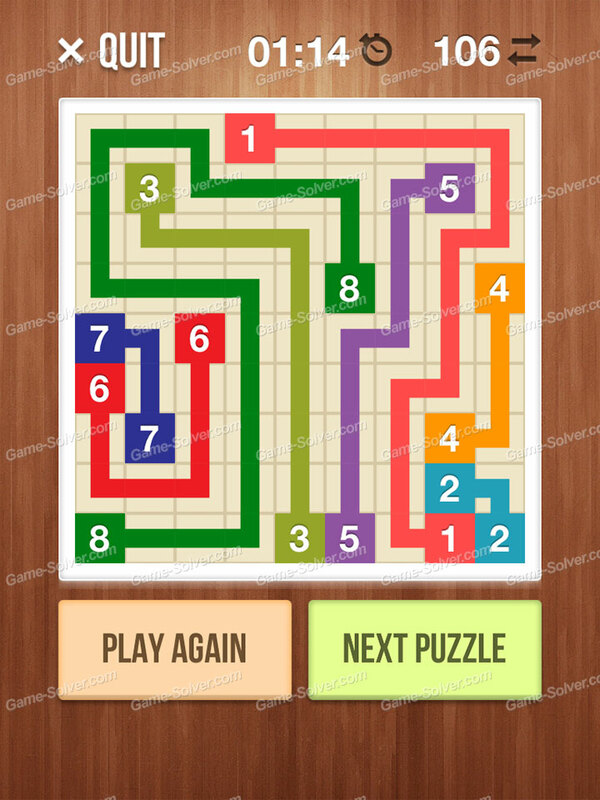 Number Link is a game similar to Flow and Draw Line, but this is the most difficult line drawing game if compare with other! Number Link come with 800 levels! Support them and purchase for more level! Start your download and ready for the challenge!